Easy homemade cupcakes made especially for your four-legged best friend. 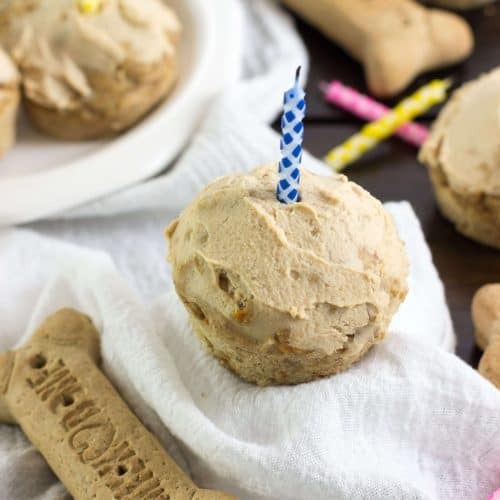 These “pupcakes” are made with dog-friendly* ingredients and are completed with a peanut butter/Greek yogurt “frosting”. So, we are those people. 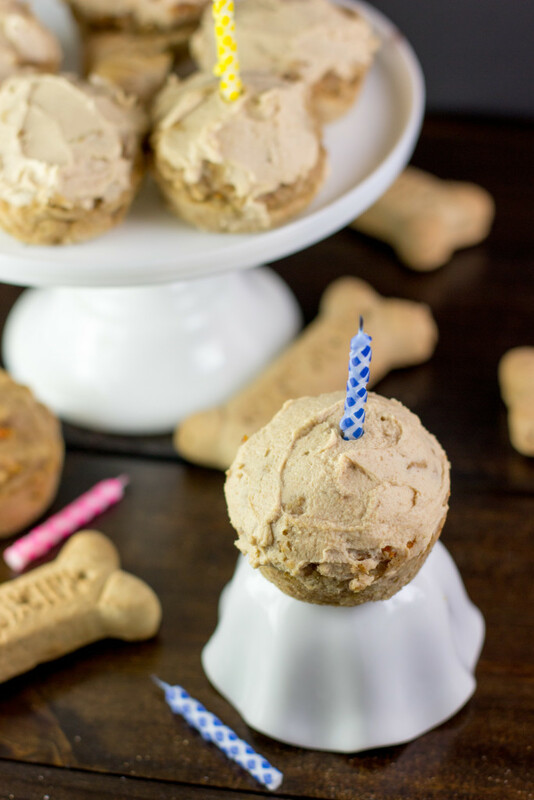 The kinds that celebrate dog birthdays with homemade cupcakes (obnoxiously-cutely renamed “pupcakes”) designed just for dogs. I suspect that at least some of you reading probably do the same, but for those of you who think it’s weird, I get that. Even Penny gave me funny looks as I kept talking about this whole “birthday” thing. But our dogs are our family. And yesterday was Penny’s 4th birthday, and there should always be cake on birthdays. 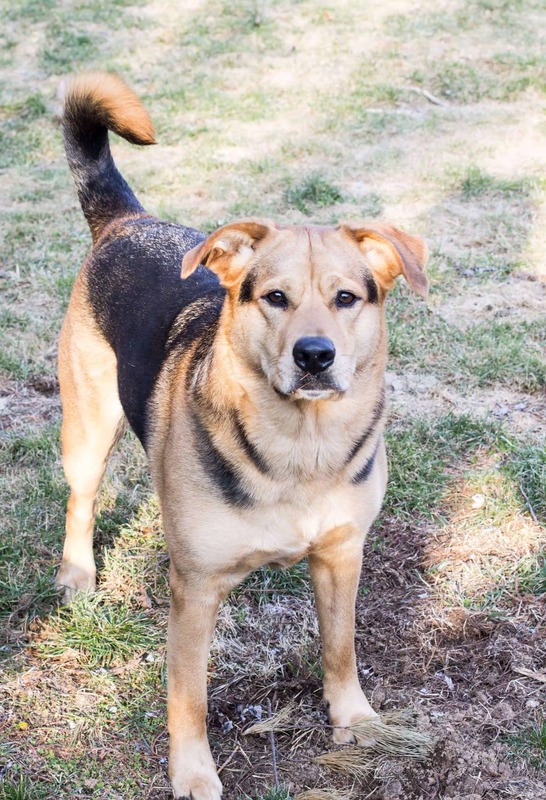 If I haven’t talked about Penny in much detail before, she was adopted almost 4 years ago as a German Shepherd/Lab/Bernese Mountain Dog mix that, we are almost 100% certain, does not have a drop of Mountain Dog blood in her (we suspect her paternity is of Pitbull origin). When I went with Zach to pick out his puppy, a small, smiley black ball of fluff, I warned him (after having had dogs in my home my whole life) that puppy parenting is not easy. She would undoubtedly pee in every room of the house, chew everything he loved, cry all night, and it would take some time before she fully understood and listened to him. That’s just how puppies are. Instead, what Zach ended up with was a lovable freak of nature: a dog that never had an accident in the house even at 8 weeks old (how does that happen!? ), chewed his hat once, listens to him with unflinching obedience, and adores him with all the love and loyalty that Argos had for Odysseus. She has effectively ruined all other dogs for him, and when I got Leia he almost didn’t know how to handle normal puppy behavior because Penny had been so perfect. This dog, I’m convinced, was born for Zach and his impatient nature. And so, at the very least she deserved some cutesy dog cupcakes for her birthday. 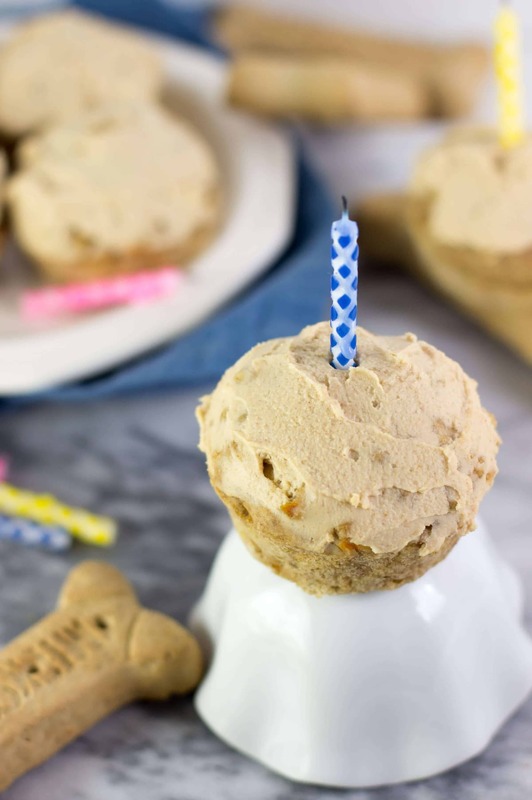 These cupcakes are made with all dog friendly ingredients — Peanut butter (one of Penny’s favorites), oats, whole wheat, egg, chicken stock, and carrots. (They’re all people-friendly too, but I wouldn’t trust the flavor combination to be anything you’d share with your two-legged friends). Somehow it seems that the dogs know when I’m making something just for them, and Penny waited near the oven the whole time the first batch of these cupcakes baked. When I finally handed her a full cupcake (instead of just a scrap or a piece like she might be used to receiving), she almost didn’t know what to do with it and stood there for a minute just holding it in her mouth before gulping it down. Both of the dogs loved these cupcakes and enjoyed a few of them for Penny’s birthday celebration. Happy Birthday the cuddliest lovebug of a dog I’ve ever known. In small bowl, stir together whole wheat flour, oats, and baking powder. In separate, medium-sized bowl, use a fork to stir together peanut butter and egg. Add chicken broth or water and stir until well-combined. Add flour mixture to peanut butter mixture and stir until combined. Spoon batter into prepared muffin tin, filling each liner about 3/4 of the way full. Bake on 375F for 15 minutes. Allow pupcakes to cool completely before serving or frosting. Stir together peanut butter and Greek yogurt. Spread evenly over the tops of the pupcakes. Serve. *If you have a smaller breed dog you may make these into mini pupcakes using a mini muffin tin. They will cook faster than the larger pupcakes, so start checking for doneness at about 8-10 minutes. 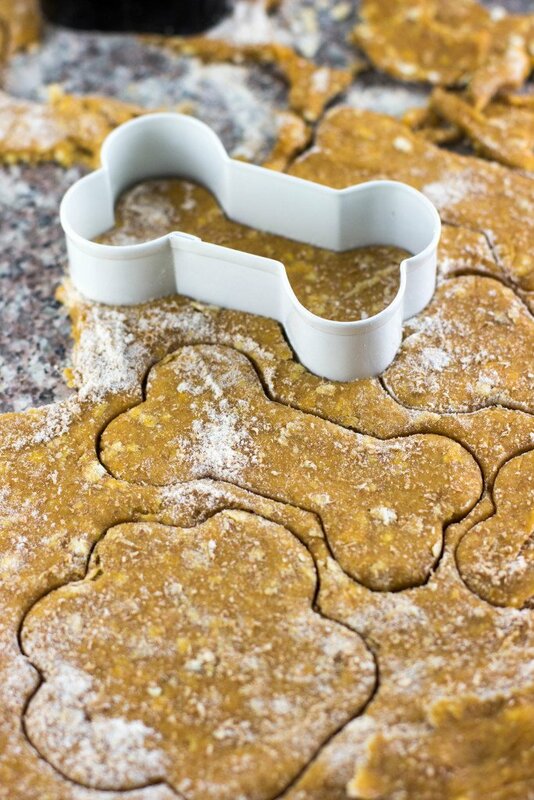 Try out these easy homemade dog cookies next! *I am not a vet and it’s always best to check with your vet first. Please also be cautious of any allergies that your pet may have before feeding. Also be sure that any peanut butter that you use does NOT contain xylitol, which is poisonous to dogs and would be listed in the ingredients. Do you think these are safe for cats, too? They wanna celebrate, as well! Oooh I’m not sure (the cat that I know wouldn’t eat them, haha! ), I’d think so, but I’d check with your vet first just to be safe! Love this idea!! Have two miniature daschunds with birthdays in April and May and one LOVES carrots and peanut butter but the female is SO picky!! Could be a great way to get her to eat carrots after all. 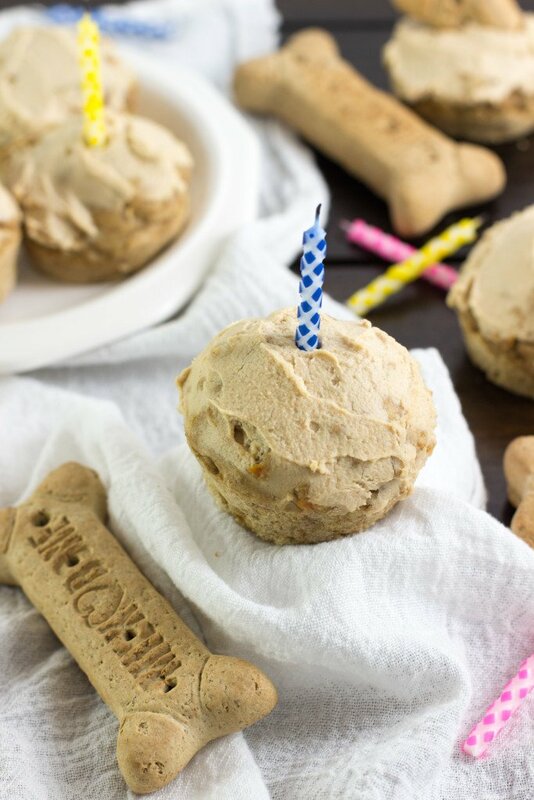 These are super cute cupcakes for dogs! 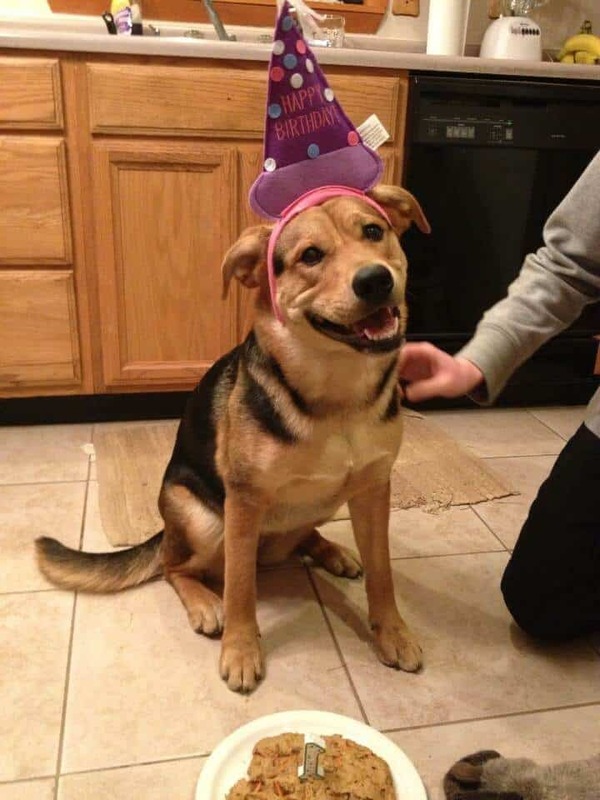 I think it’s so sweet that you celebrate your dog’s birthday. And pupcakes is probably the cutest word I’ve heard in a long time. Pets definitely are a member of the family. ?